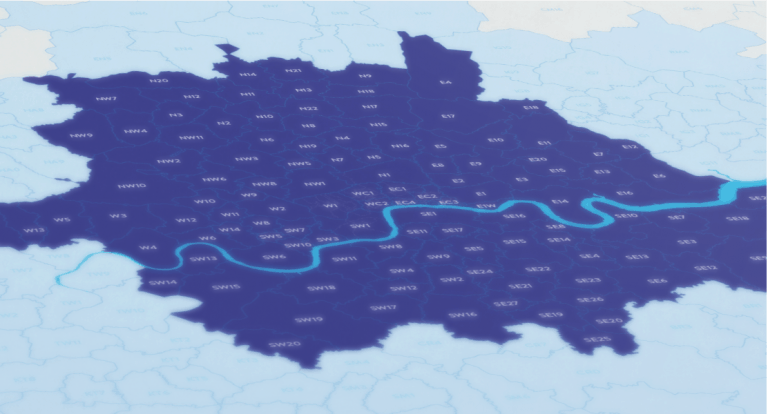 We have tradesmen available throughout London who are ready to help with any type of uPVC door repairs. They can be scheduled to start fixing your problem straightaway. Whether you have a broken lock, hinge, or windowpane, one of our experts can be with you quickly. 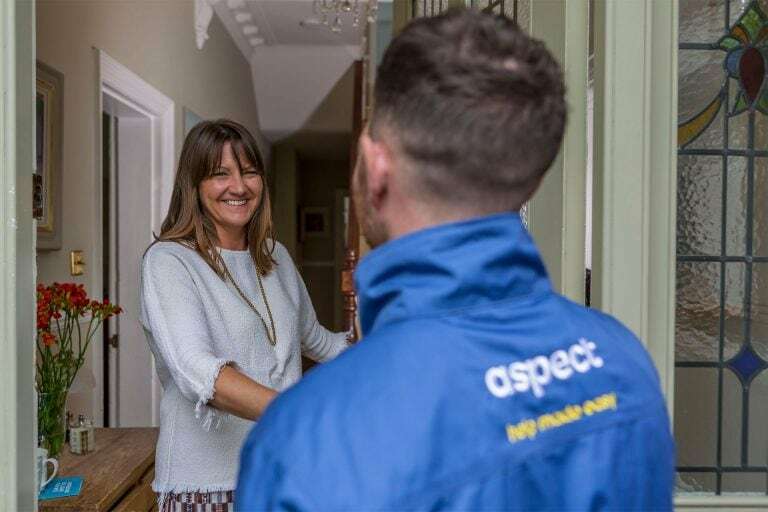 If specialist parts are needed to repairs your uPVC door, these can be sourced quickly using our huge network of suppliers. 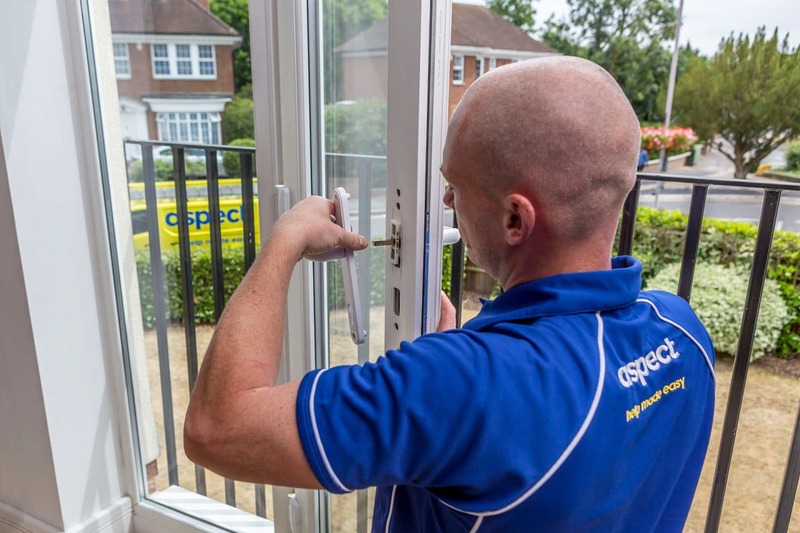 You won’t find a more helpful team of experts for your uPVC door repairs. Over time the manufacturers of uPVC doors and windows change the parts they use. As the production of old parts is discontinued it can become harder to source them for repair work. 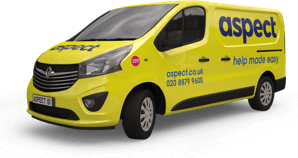 Even if exact matches can’t be found our tradesmen are experienced enough to find parts that are a close match to make the necessary repairs. By making small adjustments to the way a part is fixed is usually enough for the mechanism to work again as if new. 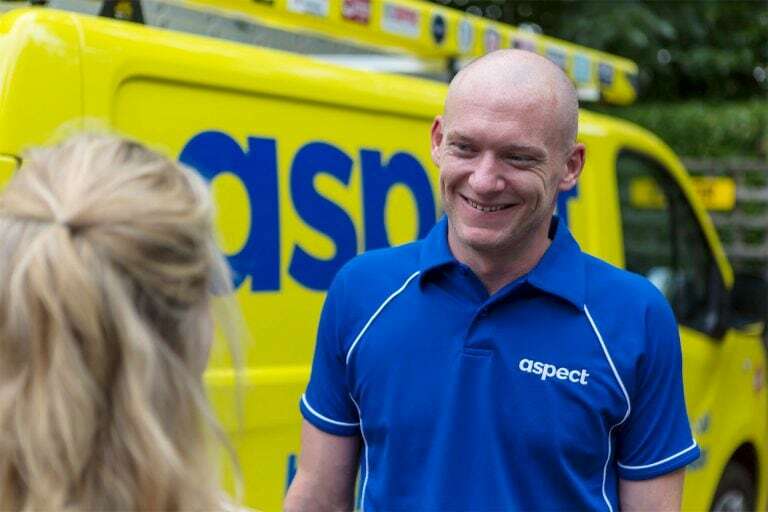 Our tradesmen carry standard spare parts in their vans. 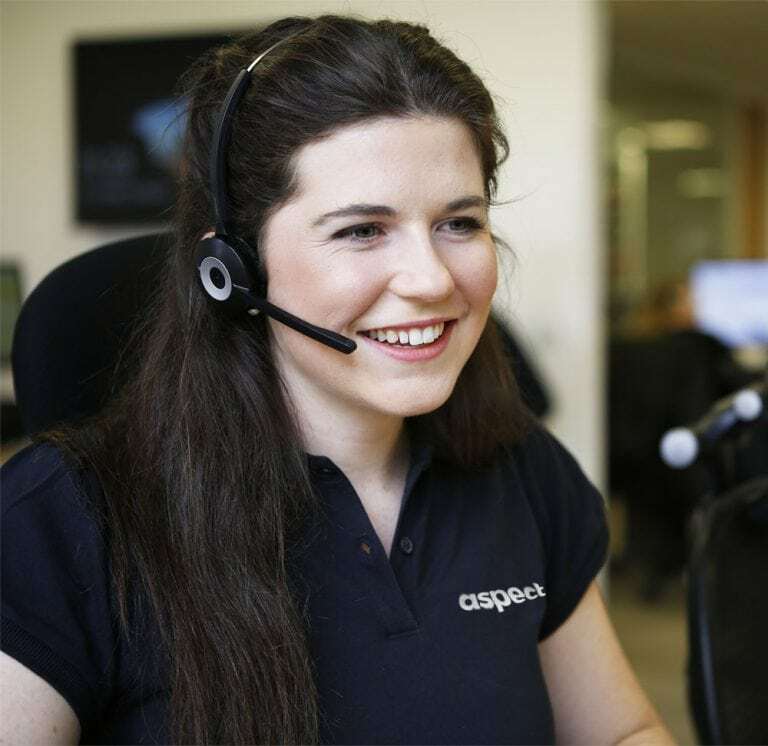 More specialist parts can be sourced quickly, usually the same day, from our supplier network.